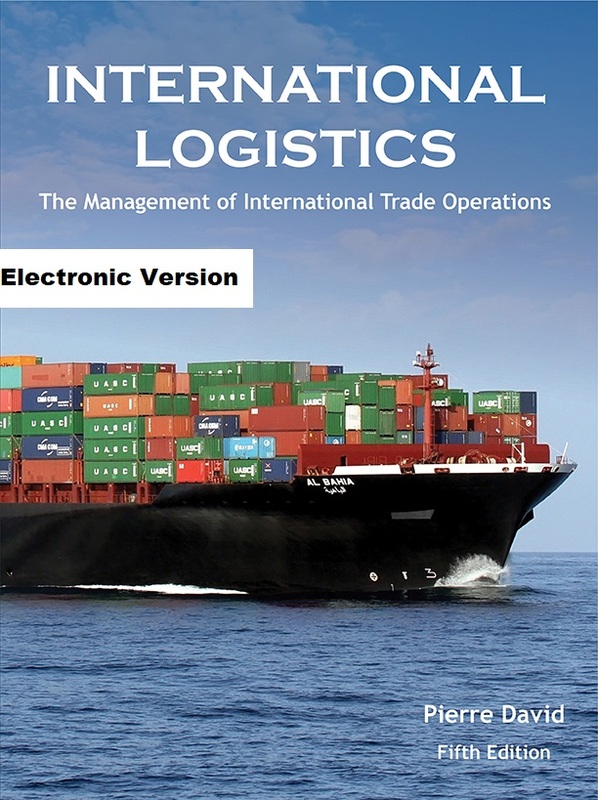 A full-color electronic textbook covering all of the concepts of international logistics. This textbook is identical in content and pagination to our printed version. It can only be read on Windows®, Apple®, iPad®, and Android® machines. This textbook is written from the perspective of the users, those managers who are actively exporting or importing goods or are otherwise involved in international trade operations. 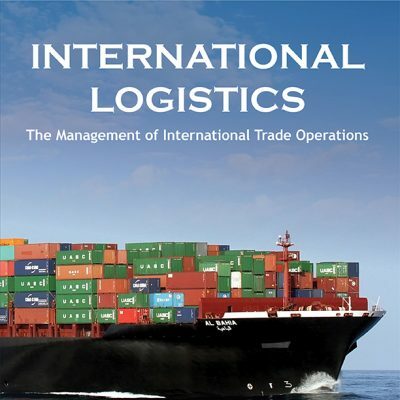 All of the relevant issues are thoroughly explained, including documentation, terms of payment, terms of trade (Incoterms rules), exchange rate exposure hedges, international insurance, customs clearance, agency and distributorship sales contracts, packaging, transportation, warehousing, quality, inventory management, and security issues. An e-mail with the code that allows you to open the book will be sent to your e-mail account. Beware that “spam detection software” (such as the one employed by hotmail) frequently puts legitimate e-mails in your junk folder. If you do not receive your code within minutes of having paid, please check your junk folder for your code. The electronic version of the textbook can be saved on a maximum of TWO computers and cannot be printed. The electronic version is a .pdf file, but it cannot be read with the traditional ADOBE® Reader software. You need to download the Javelin® app to read this book.